I don’t know about you but, I’m definitely one those people who can never have enough lip balm. Living in the Midwest it’s tough to keep your lips hydrated during all the seasonal changes. Which is a big reason why I’m always reaching for lip balm! I’m guessing you have your reasons too! Luckily, we can make homemade lip balm in mere minutes to avoid irritated, chapped lips. This post contains some affiliate links for your convenience, read the full disclosure policy. 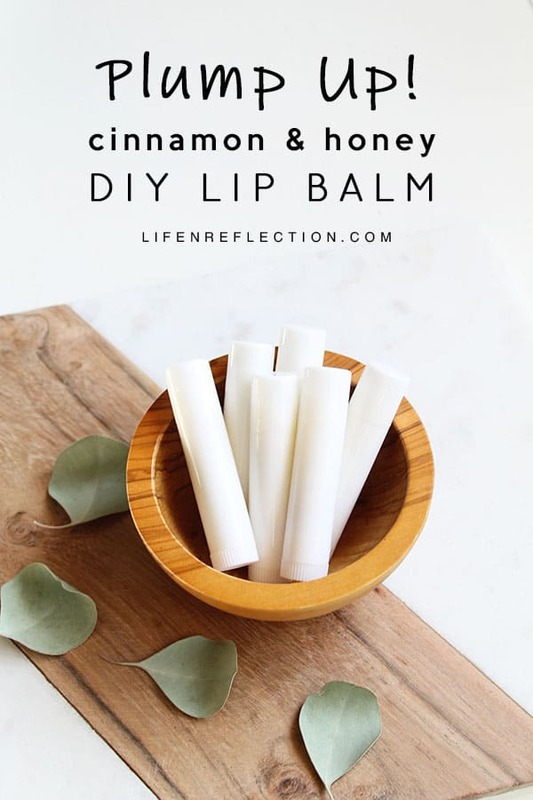 What Do You Put in Homemade Lip Balm? 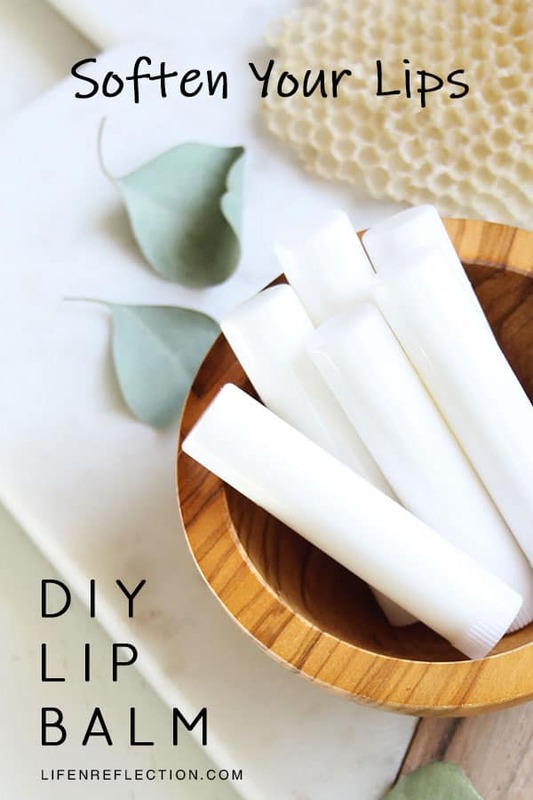 We start with three types of ingredients to create a protective lip balm that not only moisturizes your lips but conditions them to help prevent chapped lips. Humectants sponge up water, drawing it up from the dermis and, to a limited extent, in humid conditions, from the air (Harvard Health, 2008). 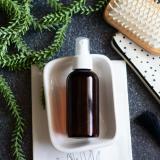 Humectants are common ingredients many skin care products like lotion and cleanser. They serve as a dual purpose by drawing moisture to the surface of the skin and enhancing the skin’s own hydrating abilities (Sethi, 2016). Aloe Vera: Antibacterial and anti-inflammatory, aloe vera is an incredible moisturizer for the skin and a great remedy for acne prone skin. I use it daily in my cleansing aloe vera face wash and aloe vera face cream. Hyaluronic Acid: Produced by the body, hyaluronic acid promotes skin repair and the grow of basal keratinocytes (Sethi, 2016). Seaweed: Known to create forest under the sea, seaweed powder and extract contains hydrocolloids that aid in healing (Sethi, 2016). 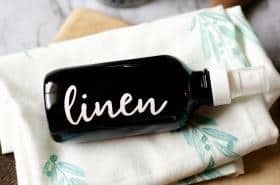 Vegetable Glycerin: I love the way vegetable glycerin seems to soften everything it touches. 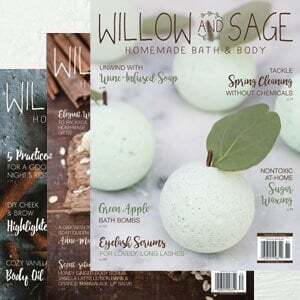 I use it to make bubble bath, hair detangler and many other natural skin care products. 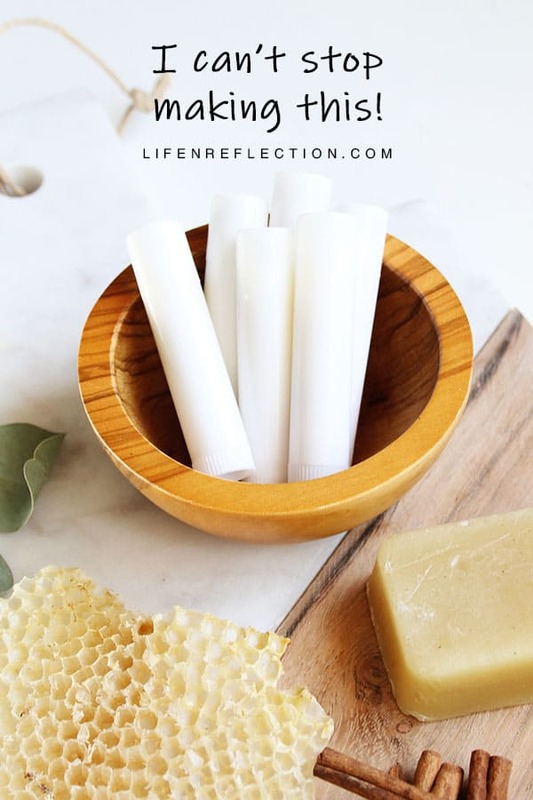 Honey: My favorite natural humectant to use in homemade lip balm. 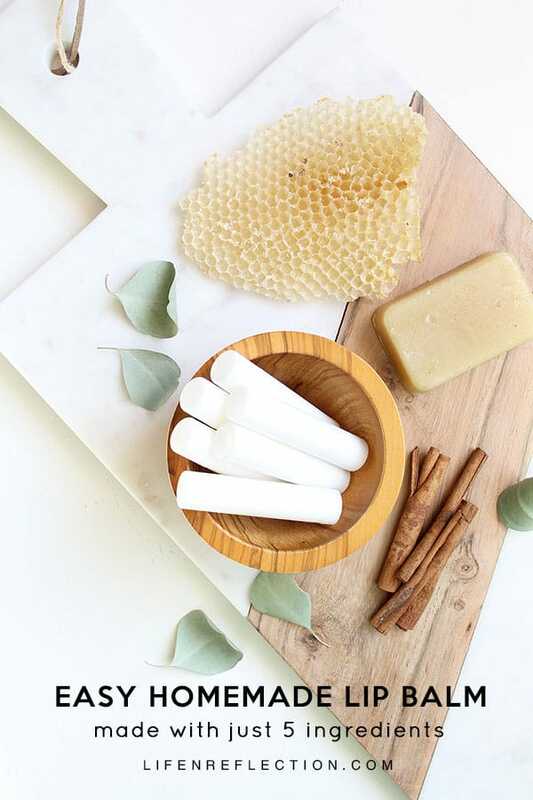 Honey is antibacterial, full of antioxidants, and draws in moisture to soften and soothe dry lips. And it adds nice subtle flavor honey to lip balm too! Occlusives hold water in after it has been supplied either by a moisturizer or a soak in water (Harvard Health, 2008). Generally thick and oily, occlusives create a lipid barrier on the skin to prevent moisture loss (Sethi, 2016). And beeswax is one the of the few natural occlusives recommend for skin. It provides a layer to lock in hydration, while inhibiting bacteria growth on the skin, and reducing inflammation. Emollients don’t affect water content in the skin. Instead they make skin feel smooth by filling in rough spots (Harvard Health, 2008). 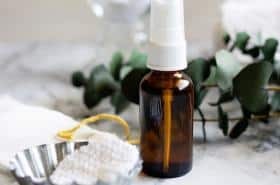 What are Common Natural Emollients? Shea Butter: High in vitamins E, A, and F shea butter is a nourishing and intense moisturizer, known for repairing chapped lips, cracked heels, and dry scalp. And with a melting point of 90° F, it melts on contact with skin. Making it oh so perfect for lip balm! Colloidal Oatmeal: This skin-softening emollient is effective against irritation and redness of the skin. The process of grounding oatmeal and suspending it in liquid creates colloidal oatmeal that more readily absorbs into the skin. The cellulose and fiber from the oats make quite an effective skin soother. Coconut Oil: The intense moisturizing benefits of coconut oil help make your skin and lips more soft and supple. It is a saturated fat that melts and absorbs into the skin rapidly. Learn more about carrier oils like coconut oil with the Oils By Skin Type Chart in the Resource Library. And with end with one extra ingredient – cinnamon leaf essential oil. Known to plump up lips by increasing the blood flow to the skin is quite ideal for lip balm. Cinnamon essential oil is antibacterial, anti-inflammatory, and has a high antioxidant capacity (Baker, et al., 2013). 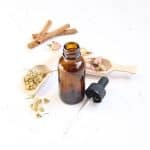 Do note cinnamon bark essential oil should not be applied to the skin as it may cause irritation (Tisserand & Young, 2014). 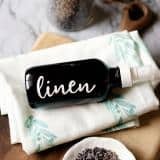 In a double boiler, melt one and a half teaspoons shea butter, one tablespoon coconut oil, and 2 teaspoons beeswax on medium heat until all wax pellets have dissolved. 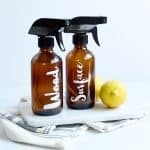 Promptly remove from heat and whisk in half a teaspoon of honey and an eighth a teaspoon of cinnamon leaf essential oil. Carefully pour or pipe into lip balm tubes with a pipette dropper while mixture is hot. Allow to cool, approximately thirty minutes before covering lip balm tubes with lids. Yields: 8 lip balm tubes. 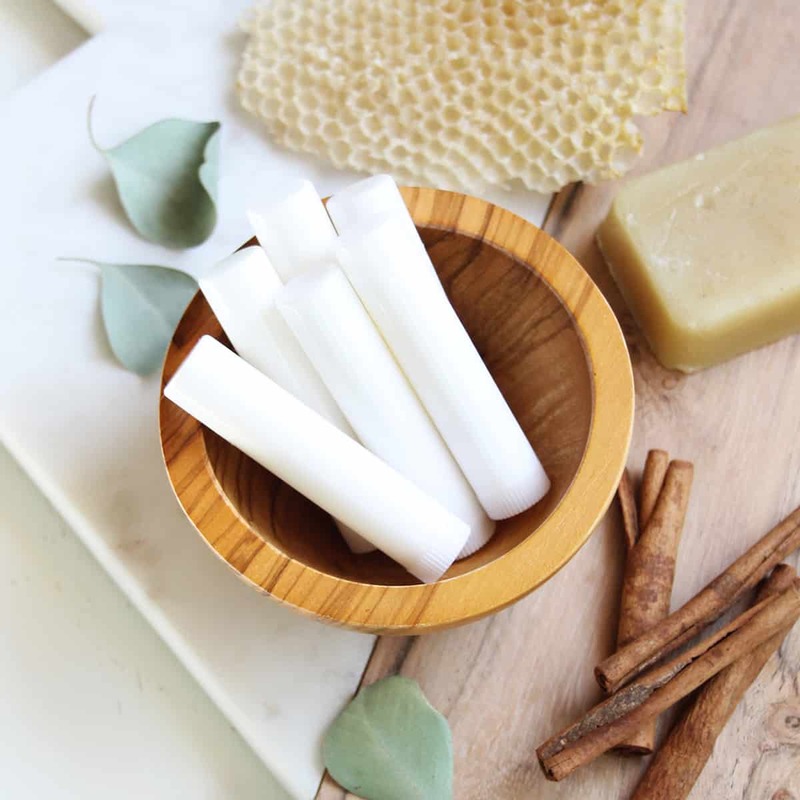 With just five ingredients you can make skin loving cinnamon honey homemade lip balm. 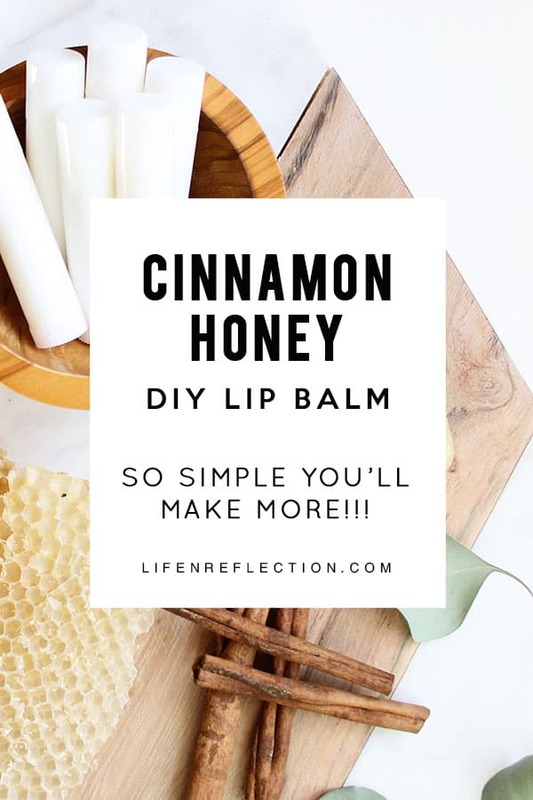 It’s easy to make and once you try it you’re going to want to make lip balm in so many variations! I recommend using a homemade lip scrub as well to shed dry skin from your lips and make lipstick go on smoother. Sethi, A.; Taur, K.; and Gambhir, M. “Moisturizers: The Slippery Road.” Ind J Dermatol. 2016; 61(3):279-87. DOI: 10.4103/0019-5154.182427. Baker, I., Choan, M., & Opara, E. I. (2013). Impact of cooking and digestion, in vitro, on the antioxidant capacity and anti-inflammatory activity of cinnamon, clove and nutmeg. Plant Foods for Human Nutrition, 68(4), 364-369. doi: 10.1007/s11130-013-0379-4. Tisserand, R. & Young, R. (2014). 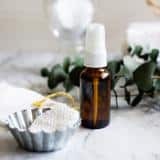 Essential oil safety. London, England: Elsevier. 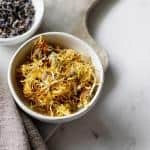 Hi Kristy.. Debbie here again, I was wondering if I could use something else in place of the cinnamon because I don’t have that yet..
Hi Kristy, help ..is there a way to change this recipe for the men in my life .. maybe the essential oils ? Or any suggestions would be greatly appreciated. Hi Debbie, honestly cinnamon is great for men too. My husband likes peppermint. So you can swap the peppermint drop for drop with cinnamon. Debbie, you can most recipes here for men as well. Take the, for example, the shea butter hair conditioner. And there is a recipe just for men it’s the Texas cedarwood hand lotion. I also have a shaving cream recipe publishing soon with options for men and women. You can search for any of these in the search box from the top menu. I hope that helps, glad to hear you are enjoying the recipes! 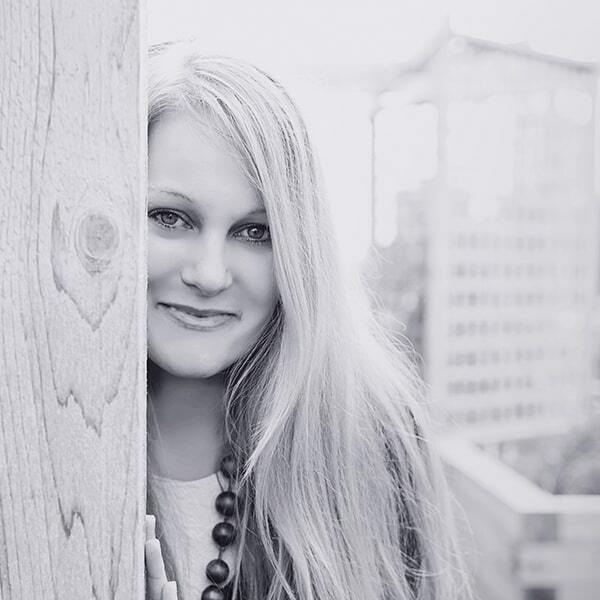 Hi again Kristy…just wanted to thank you for all the info, it’s nice to be able to chat with you and help turning me in the right direction. That’s what I’m here for, have a wonderful day! have you had that problem before?? Debbie, I usually can fill 6 to 12 tubes before it sets. Once pouring in it will set up quickly since the tubes are cool. The temperature of the room can effect too. 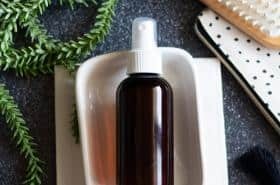 You can always heat a little longer before adding essential oils if needed.